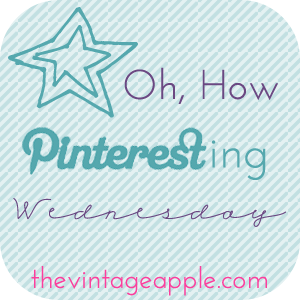 Time for one of my favorite linkups with Michelle from the Vintage Apple! What are you pining this week!? I LOVE your pins!!! Actually, I love your blog.. I just started following you! :) I love the target quote, it's so true!!! omg love those pins girl :) cute blog too! omg that anchor cake. SO freaking cute!!! I love the arm jewelry. I need to get myself some.